We’ve got SEO and PPC and CTR and a million other abbreviations for terms that all seem to be important for your business. VOD is likely one of those terms that you’ve seen floating around in relation to online businesses and marketing. VOD’s meaning translates directly to “video on demand,” which is expanding from a marketing strategy and evolving into a business model in some instances. In this post, we’ll look at the definition of VOD, why VOD matters for businesses, the different types of VOD models you can choose from, and how to implement it for your business. VOD’s meaning is “video on demand.” This is a pretty literal definition, meaning that these videos will be online and accessible at the viewer’s convenience. Sometimes these videos will be available to subscribers or logged-in members only, while other models will have the content available to everyone online as part of their marketing strategy. The content will remain online, and in many cases, fairly extensive video libraries are created. Netflix and Hulu are two mainstream examples of brands that have built their businesses around video on demand, but an increasing number of brands of all sizes are making this a key part of their business models. Here’s an entire library of awesome VOD websites to browse through! SVOD, or “Subscription VOD.” This is a subscription agreement, where a user pays a set fee at regular intervals in order to access the video content. In many cases, these subscriptions work on a “watch till you drop” principle, where you can watch as many hours of video as you’d like. TVOD, or “Transactional VOD.” This is another paid model of video on demand services, but it works opposite of an SVOD. You pay based on the amount of content you watch. This is more like a digital version of the original Blockbuster, or how you can buy specific movies or series on Amazon. 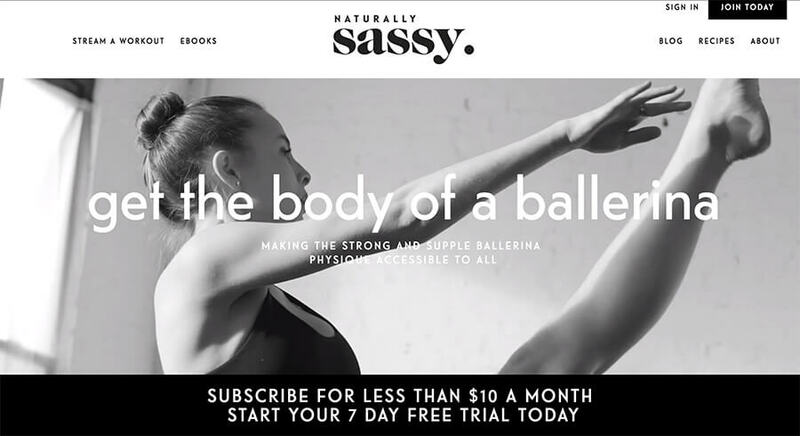 This model is not quite as popular for many small businesses, because most audiences would prefer a subscription method. AVOD, or “Advertising VOD.” This model is theoretically free, and businesses create free video content accessible to anyone online as part of their marketing campaigns and passive income. It can turn users onto their brand, and they can also earn income from the ads users watch before or during your videos. Think YouTube’s ads on certain videos. Why Does VOD Matter for Businesses? Video on demand is an excellent strategy for several reasons. First, the immediate and constant accessibility of the content is highly valuable to consumers today who have come to expect it. Think about how many people you know who have Netflix, Hulu, Amazon Prime Video, and YouTube Red; there’s clearly a demand for this type of accessible content. And, of course, if your content isn’t available when consumers want it, they’ll go somewhere else. VOD models also present excellent ways to profit off of video content instead of just offering it as an addition to basic content marketing. This is an extra stream of income, which will always help your bottom line. There’s also no real limit on how much profit you can make, so the more customers you get to sign up, the better; unlike conventional products that are restricted by time, labor, and cost, there are no restrictions to how you scale. Wanderlust TV is a great example of this. Wanderlust is a traveling yoga festival, and they created their Wanderlust TV channel both as a source of branding and marketing, but also as additional income. VOD content gives you another way to connect with your target audience, even if it’s not the main offering your business has. Video is king, and nothing comes close to being as valuable as it is, so this is worth noting. 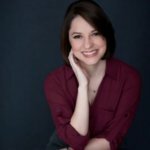 How Can My Business Implement VOD? 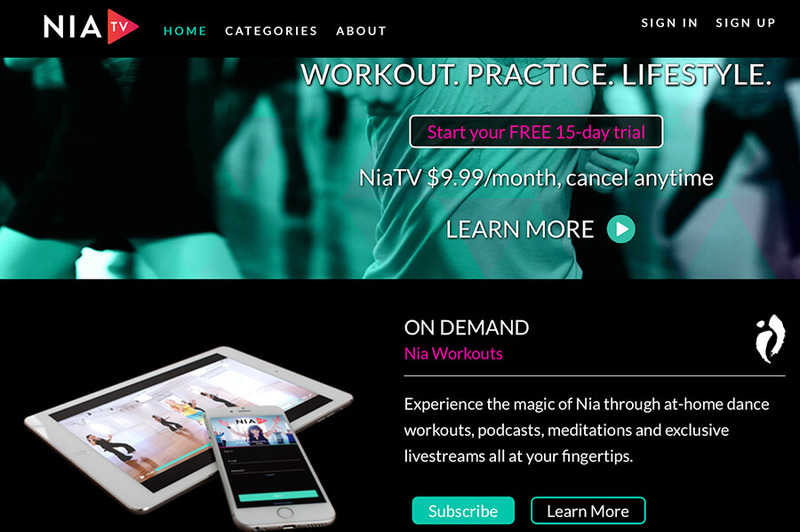 Are you ready to take the leap and incorporate a video on demand model for your business? You’ll want to have a solid library of video content established before you start promoting heavily, especially if you’re going with a subscription model. You need to have enough content that people feel it’s worthwhile to invest. If you don’t have a large library but want to start now, you can start with TVOD, letting people pay for the individual videos, and then offer subscription models at a later date. Guitarcast does this exceptionally well. 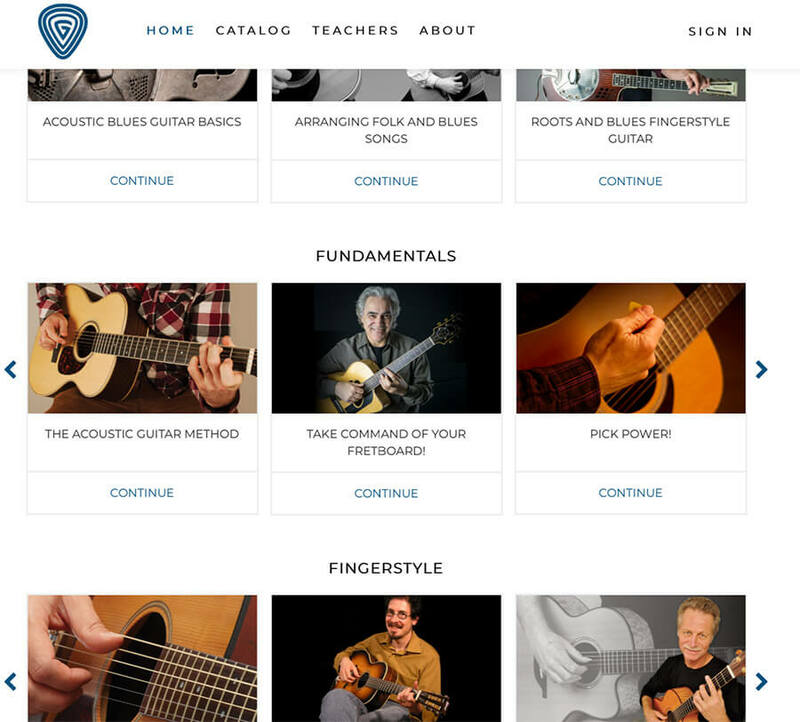 They have a large library of diverse videos with instructors teaching in different categories like the blues, rock, classics, fundamentals, getting started, and more. They highlight this on their homepage to entice users to subscribe by showing them what’s already available. 2. Create your own VOD websites. YouTube has a built-in audience, which is great, but if you really want to generate income selling videos online and get people to your website, hosting your VOD channel there isn’t a good call. Uscreen can help you set up a Netflix-styled VOD site that isn’t strictly reliant on advertising avenue, and which brings you direct income from subscribers, video rentals, or video purchases. We can even help you deliver video content via OTT video apps for TV and decided that users are expecting to have available, making the whole process a lot easier for everyone involved (if you’re interested in a free 14-day Uscreen trial, click here). And if you don’t want to create your website through Uscreen and want to do it entirely on your own, we’ve got you covered too. Here’s a full step-by-step guide to building your own Uscreen website (DIY style). 3. Consider adding a .tv domain. If your business is focusing exclusively on paid video content, you can make your entire site a .tv domain. If you’re adding it as an extra service, you can create a designated .tv domain section of your main site. Yes, a single video could theoretically yield endless ROI, as long as you have new users who haven’t seen it yet. If you want to hold on to subscribers and/or keep previous visitors coming back to your site, you need to continue to upload great content on a consistent basis. While creating new content regularly works, it may be even more effective if you’re able to upload new content at regular intervals, like every Tuesday or Friday. Letting viewers know up front before they even subscribe that there will be plenty of frequent new additions is an excellent selling point, especially for SVOD subscriptions. 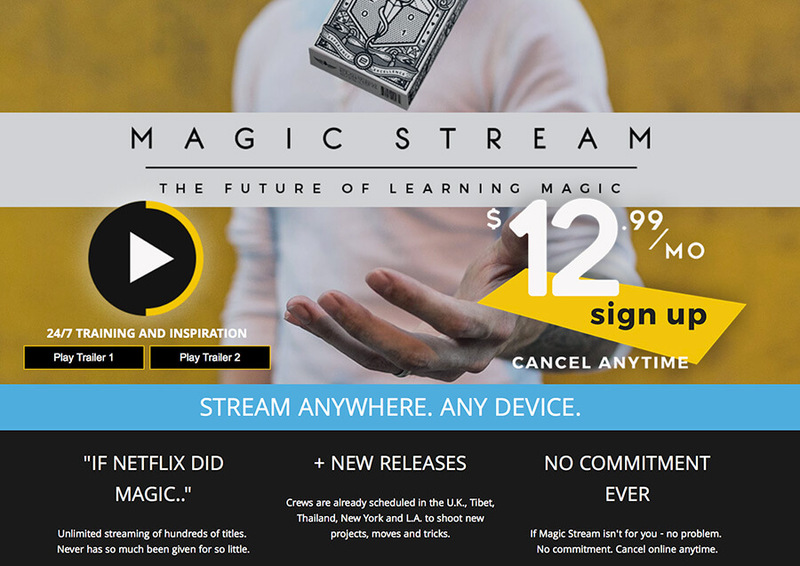 MagicStream— a video subscription that offers training in magic tricks– does just this on their landing page. If your video content is locked up behind a subscription wall, make sure that you offer just enough to entice users to sign up. Add SEO-focused video descriptions, and consider including brief 10-30 second snippets of your videos available for preview depending on their length. You’ll also want to rely on more than just SEO to get users to your site. Offer free trials, run Facebook Ads or Google AdWords campaigns, and try to get influencers involved. Video on demand models are not only becoming an important part of many business models, they’re actually the basis of some businesses, including many of our clients here at Uscreen. It’s an excellent way to build a solid following while earning incredible ROI by sharing your knowledge and brand, and high-performing hosting like Uscreen can help to make these business models accessible to everyone regardless of technical skill level. Netflix has created an empire around a business model that every video creator can profit from. By learning how to apply the Netflix business model to your online business, you can create an income and community around the videos you’ve always wanted to make. Here's a full guide to get started.